KYCD-WEB-6 How Do I Allocate That? Equitably allocating costs among properties is often puzzling and problematic. 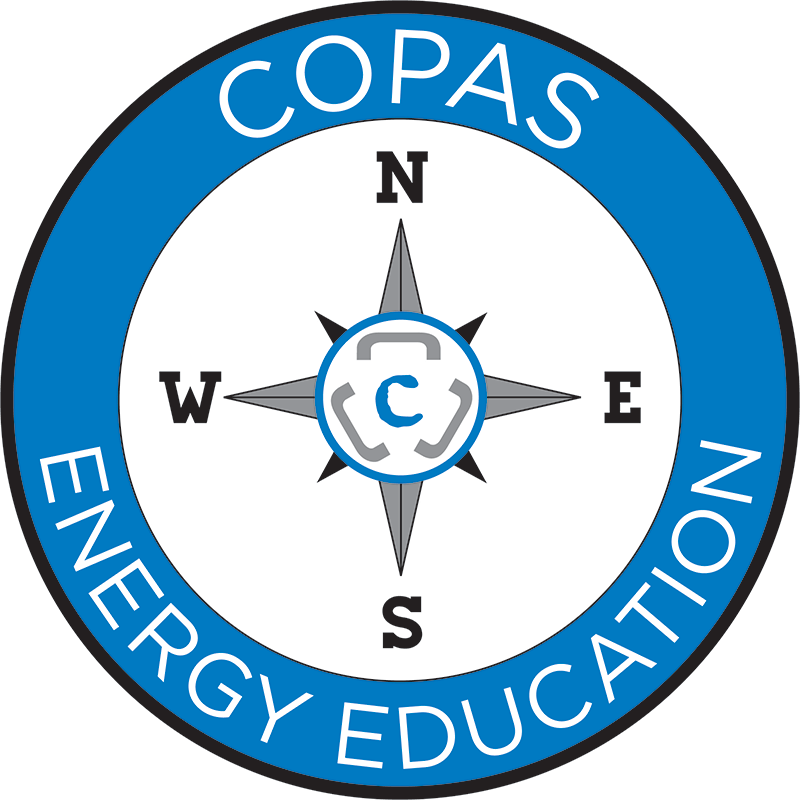 This session explores COPAS publications where “allocations” are discussed so attendees can better understand COPAS principles as to what constitues an equitable allocation.